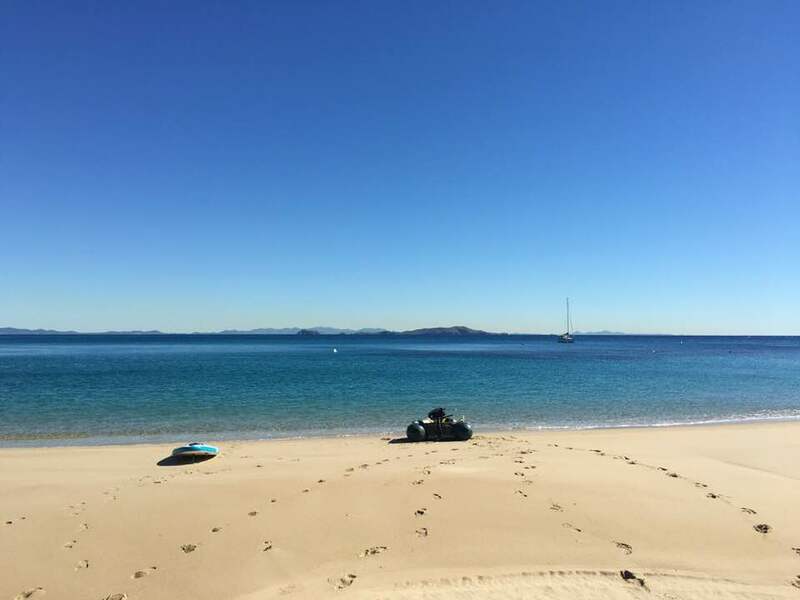 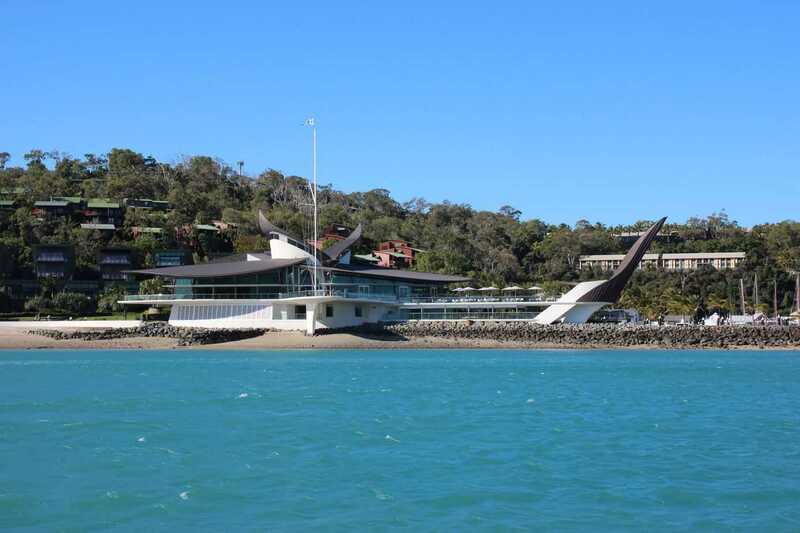 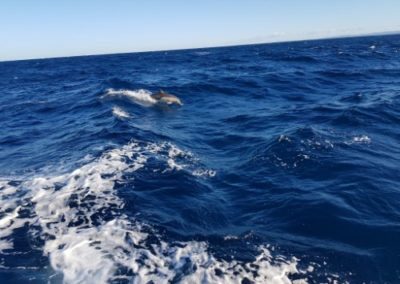 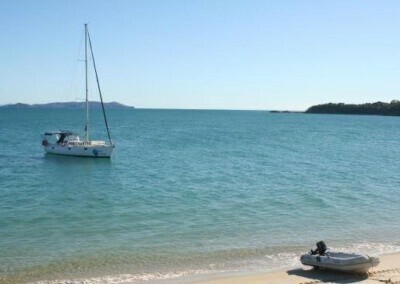 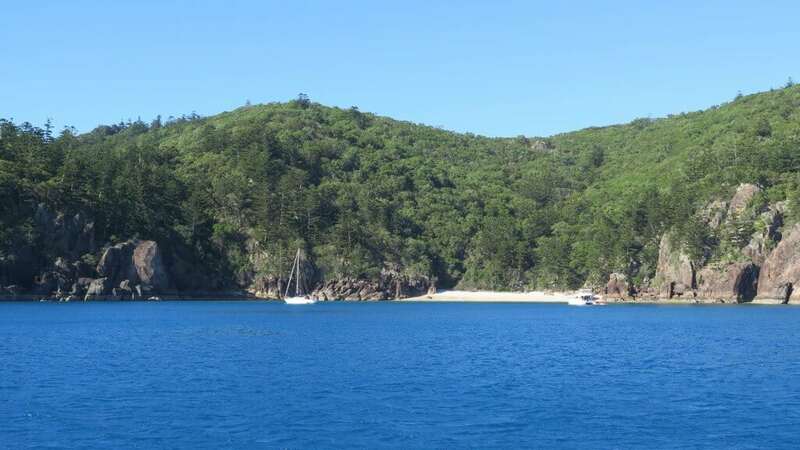 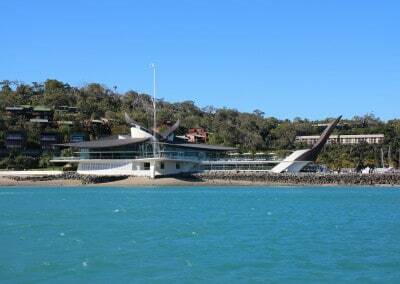 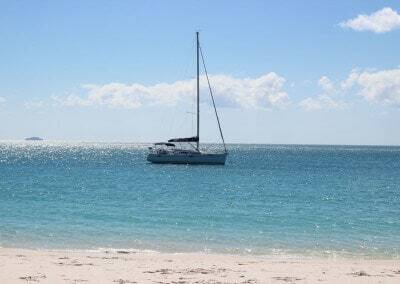 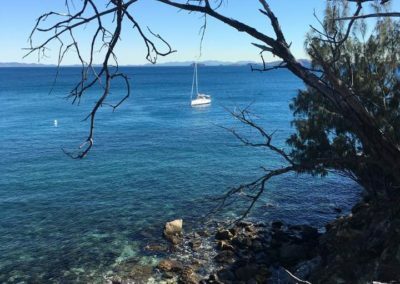 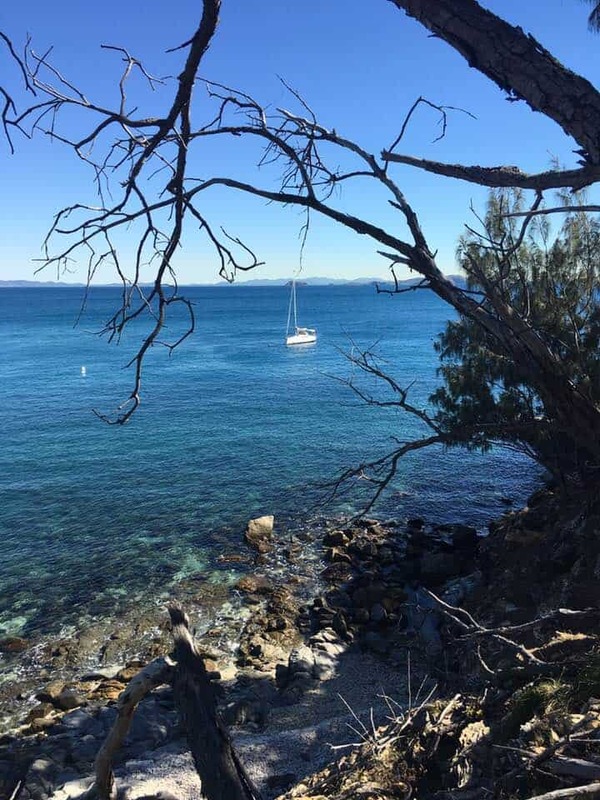 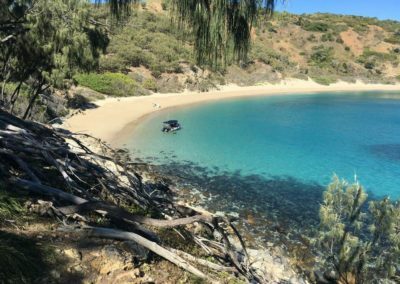 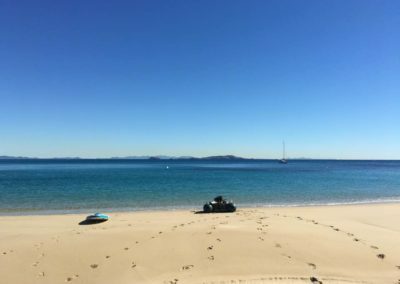 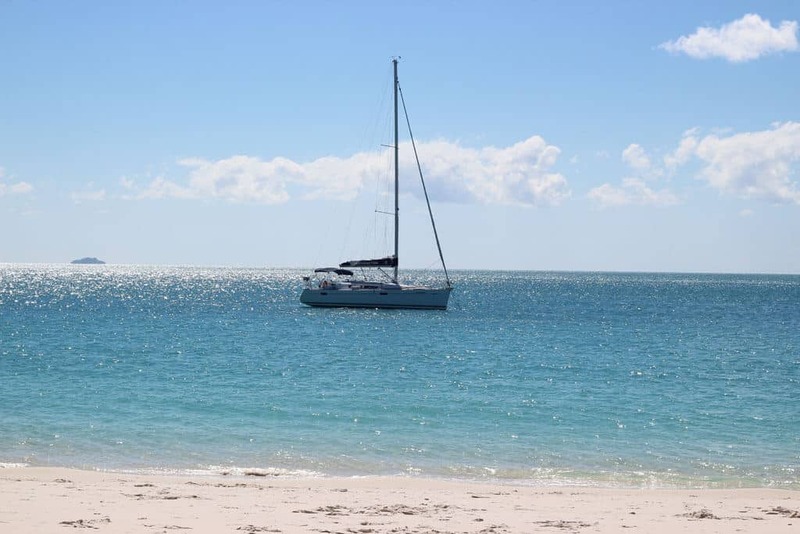 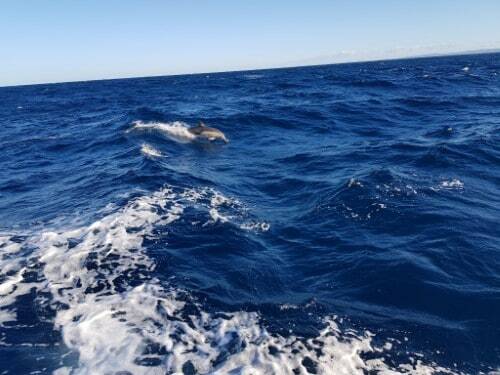 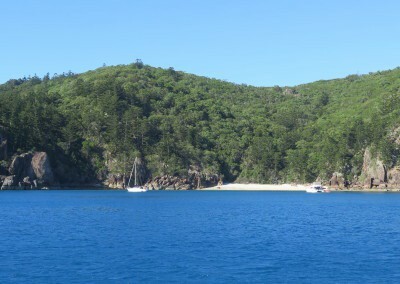 In 2018, several of the yachts made the trip north to the Whitsundays, Keppels and Hervey Bay. 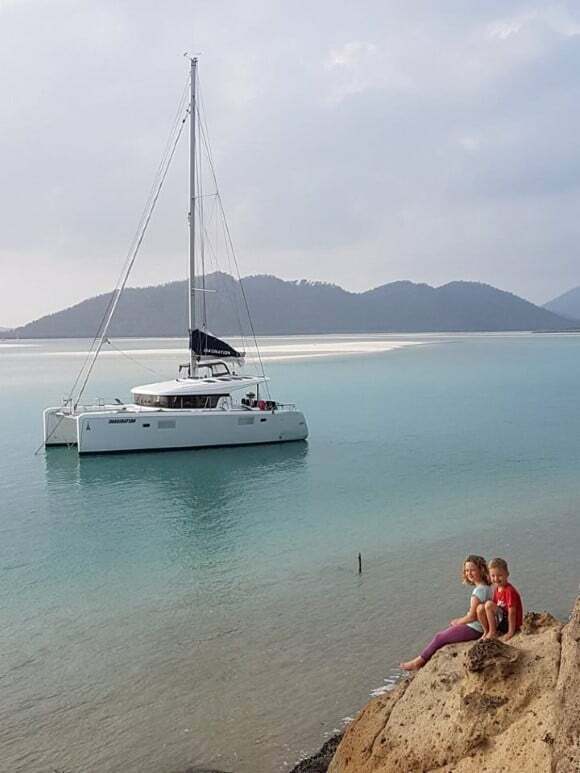 The owners had such a great time that plans are already underway for more adventure in 2019! 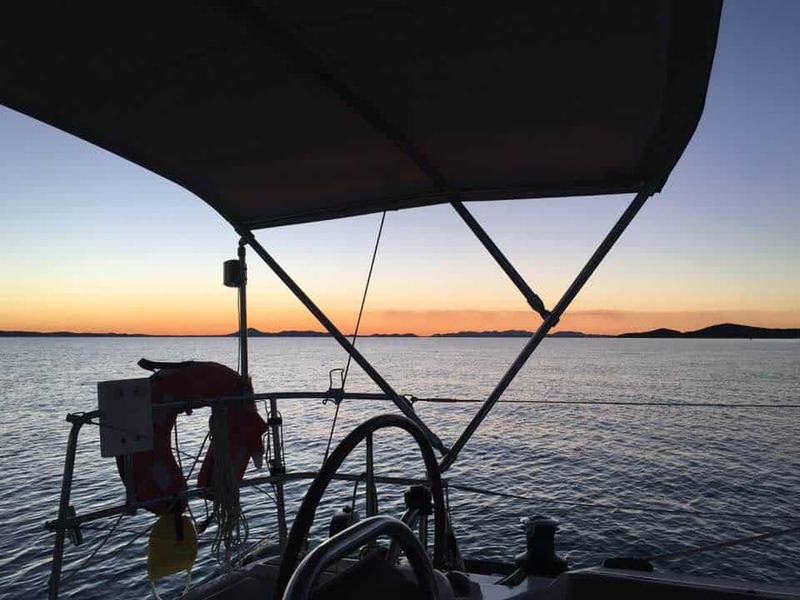 During the winter months, yachts visit these world famous sailing destinations and will spend time in each port based on the demand of the owners. 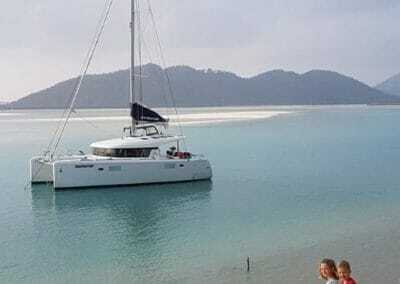 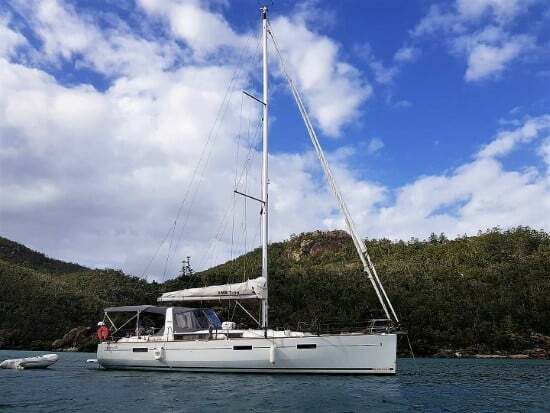 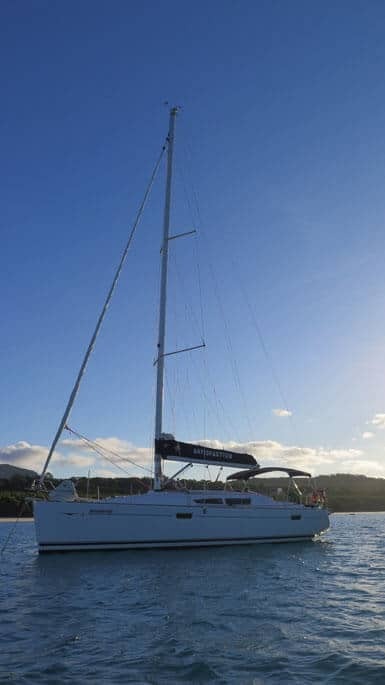 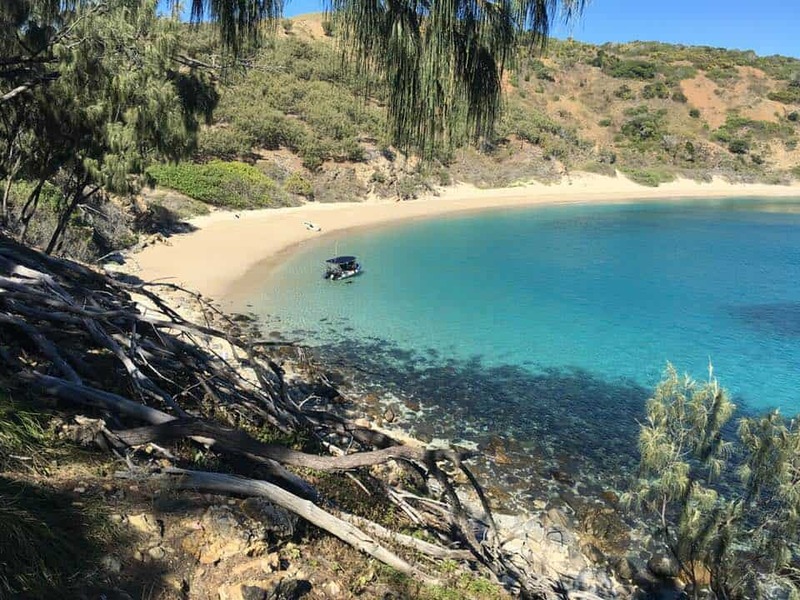 Shareowners can fly into Rockhampton and Proserpine to use their yacht in the cruising ground, for a much lower cost than chartering a similar sized yacht in the charter fleet. 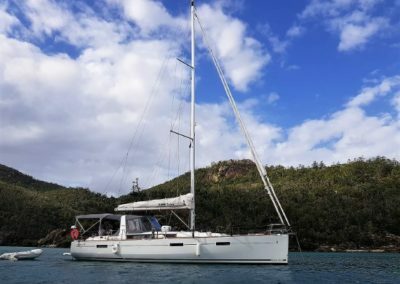 – You can join other shareowners for delivery passages from Manly to Rosslyn Bay, Roselyn Bay to Airlie Beach and return. 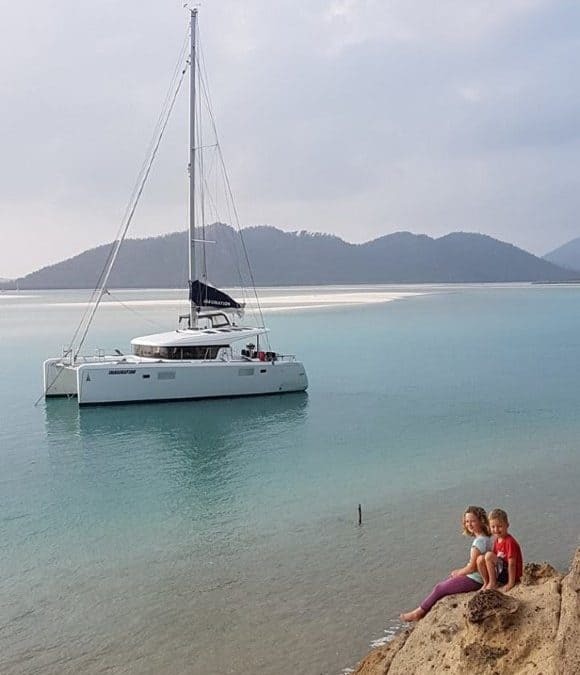 To join the adventure, you need to secure a share in the yacht and build your cruising experience. 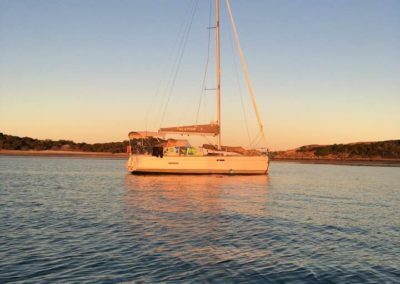 With shares in the fleet in short supply, you’ll need to be quick to grab a share. 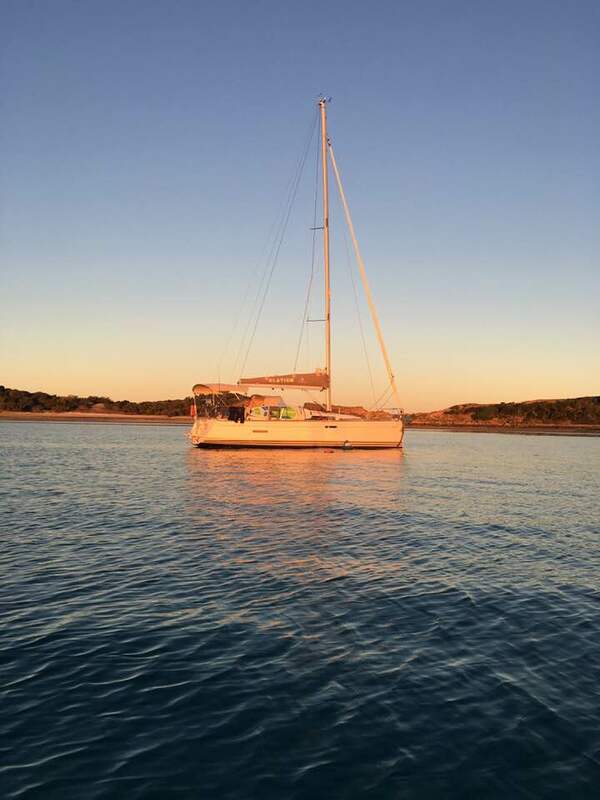 Apply to join to find out more.